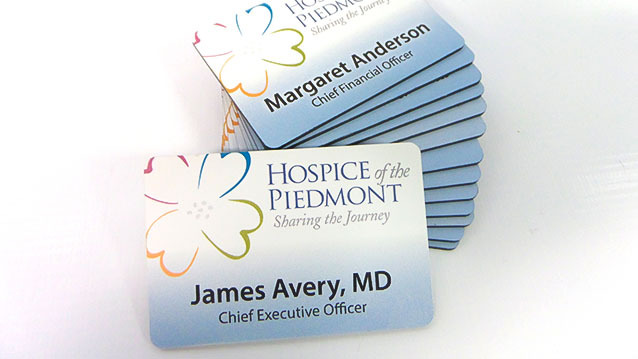 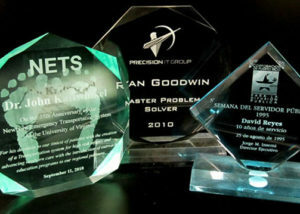 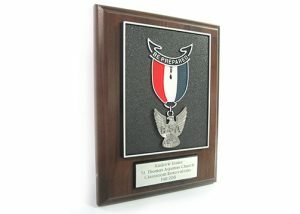 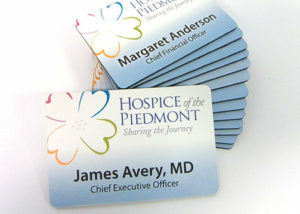 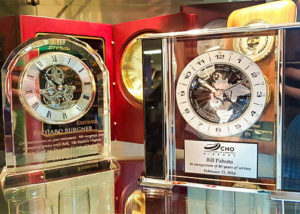 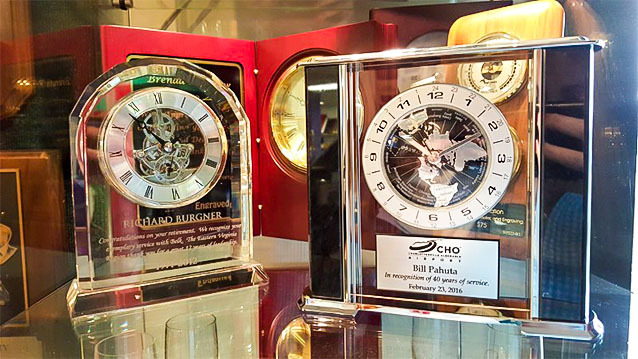 Awards, Plaques & Engraving - Hightech Signs, Inc.
With a powerful rotary engraver, high-tech laser engraver and smaller rotary engraver, Hightech Signs in Charlottesville is ready to custom engrave your unique item. 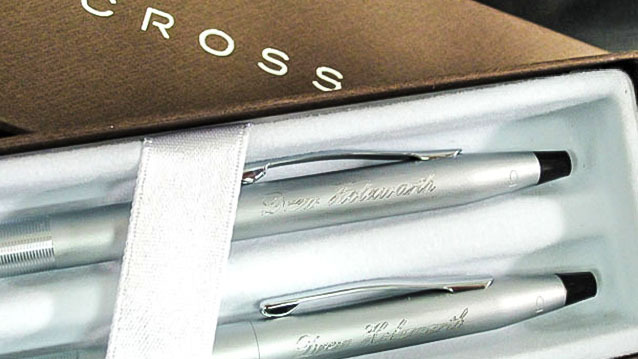 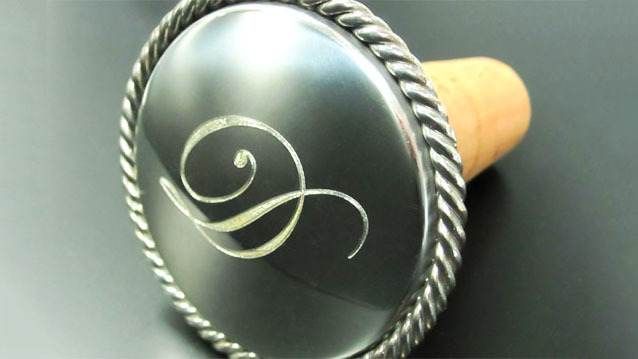 We can engrave both hard materials, such as rigid plastics, metals, stone, marble, glass and slate, as well as soft items such as vinyl and leather. 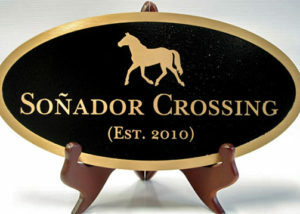 All our engraving systems are computer driven, so they can engrave text and graphic designs with exact detail and accuracy. 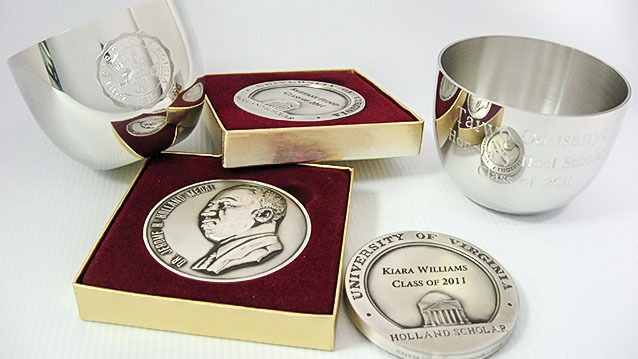 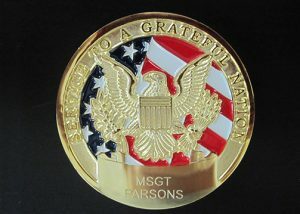 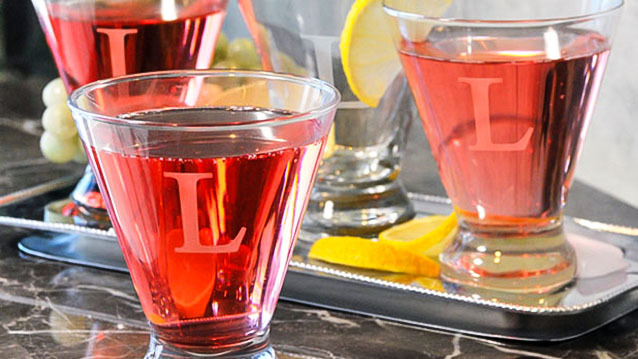 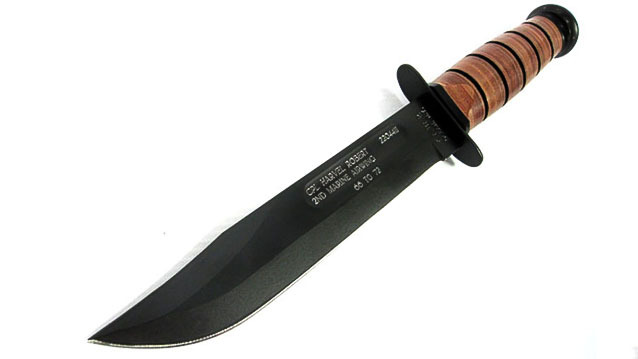 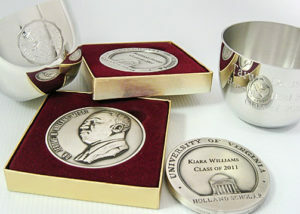 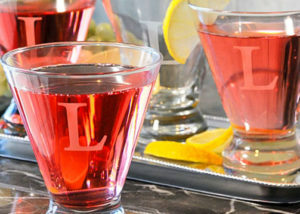 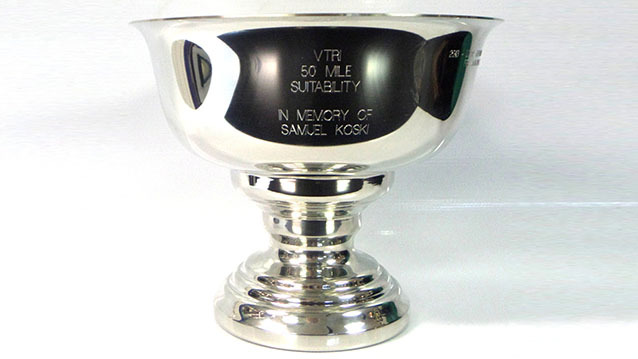 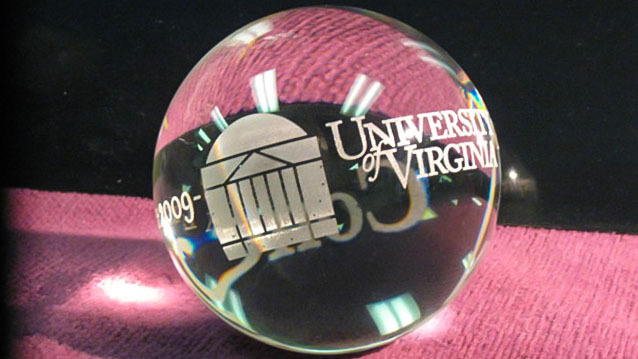 We handle glass engraving, plaque engraving, custom gift engraving and Jefferson cup engraving. 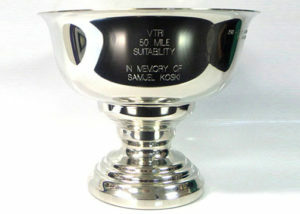 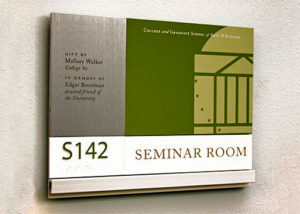 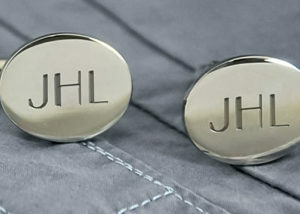 For same-day engraving services, contact us to discuss availability.